Looking for a source of CBG? This premium hemp flower has been crafted to offer a huge amount of CBG, which is a cannabinoid different to CBD. Produced using more complex methods than CBD, it is also a non-intoxicating cannabinoid with less than 1% THC present. These dried flowers have a high concentration of CBG at 12%!! 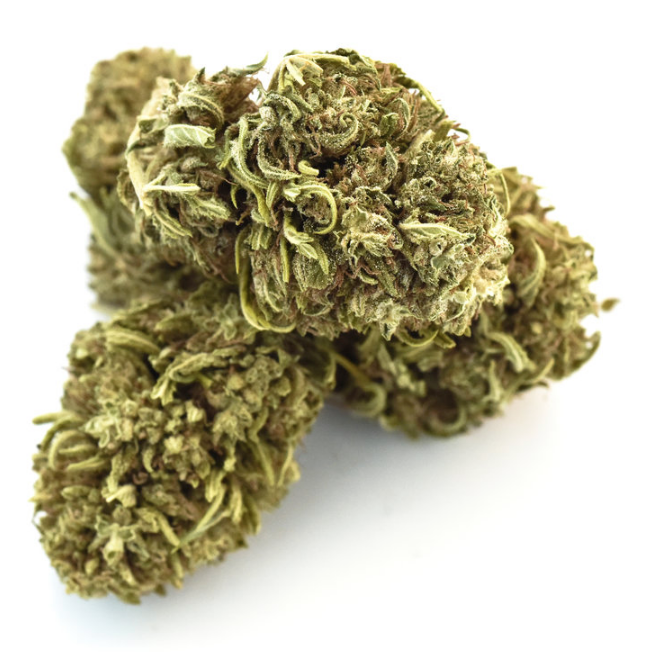 Choose your amount from the dropdown from 1-28 grams and get delivery of this UK legal hemp bud, sold as hemp fibre. Order now for a fantastic price and get in touch if you have any questions about this, or any of our other products.